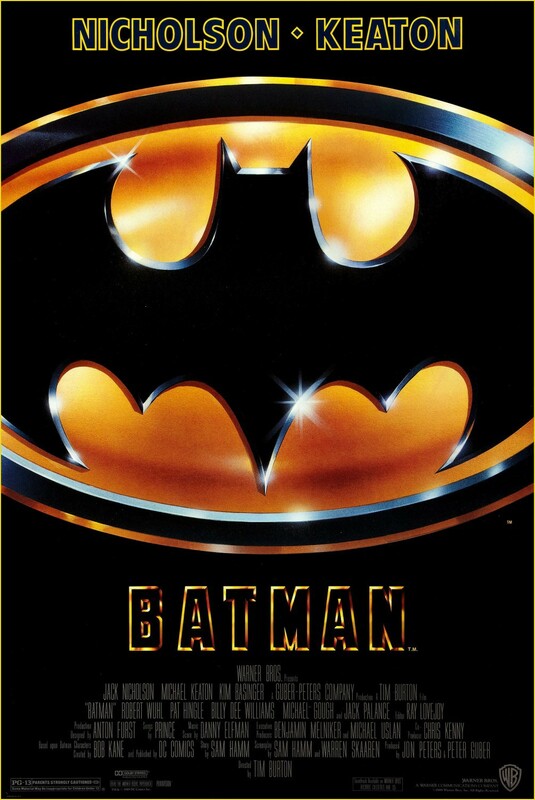 After witnessing the brutal murder of his parents as a child, millionaire-philanthropist Bruce Wayne (Michael Keaton) pledges his life to fighting crime disguised as Batman. But his long-time nemesis, The Joker (Jack Nicholson in a memorable performance), has sinister plans for the citizens of Gotham City. The Joker's greed is matched by his obsession with photojournalist Vicki Vale (Kim Basinger). But Batman is there to counter the Joker's every move. With the fate of Gotham and Vicki in the balance, will good or evil prevail?